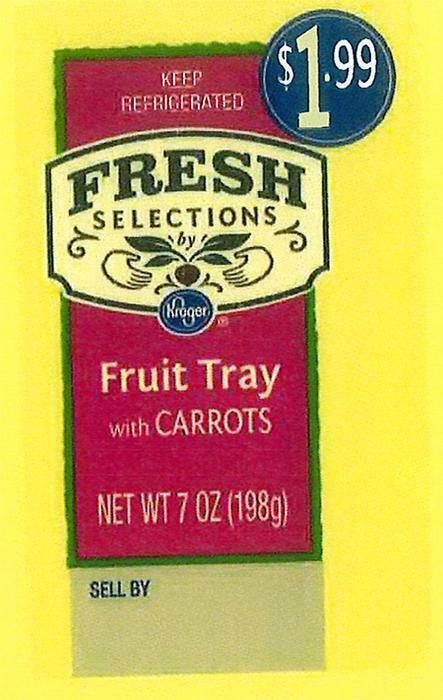 Club Chef is recalling various retail snack kits that may be contaminated with Listeria. No illnesses been reported to date in association with the recall. The item description and sell by date are found on the center of the front or top label, while the UPC in at the bottom of the back nutritional panel. The recalled products were distributed in South Carolina, Georgia, Alabama, Indiana, Illinois, Missouri, Ohio, Kentucky, West Virginia, Tennessee, Mississippi, Arkansas, Virginia, North Carolina and Michigan. Customers who purchased the recalled products should not consume them, but discard them. Consumers with questions may call Club Chef at 866-458-3188, from 8:00am – :00pm (ET) or leave a message after hours.